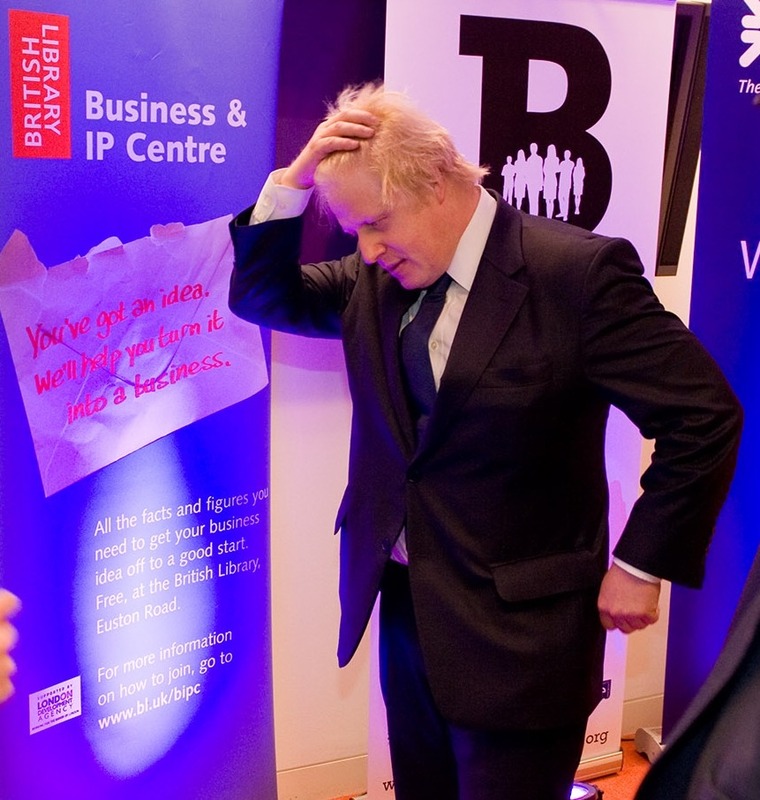 Our photos of Mayor of London Boris Johnson’s visit to the Business & IP Centre (Boris boots up Business Bootcamps at the British Library) are back from the developers. 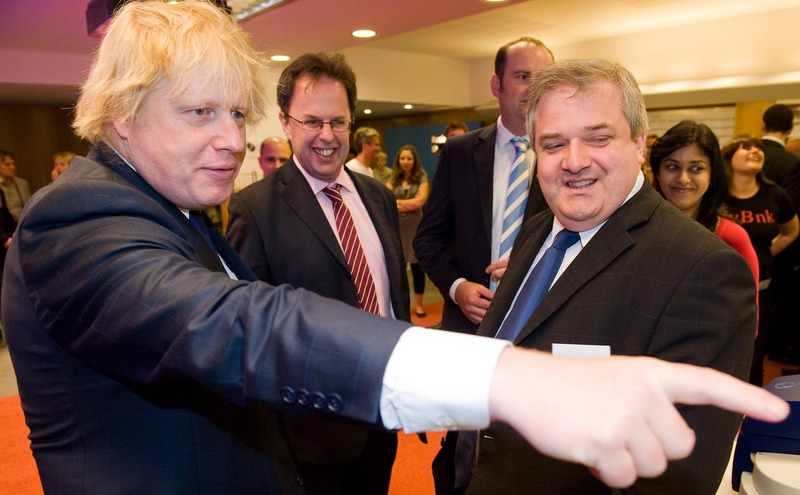 This entry was posted in British Library, business startups, london politics on 24 May 2011 by ninfield. 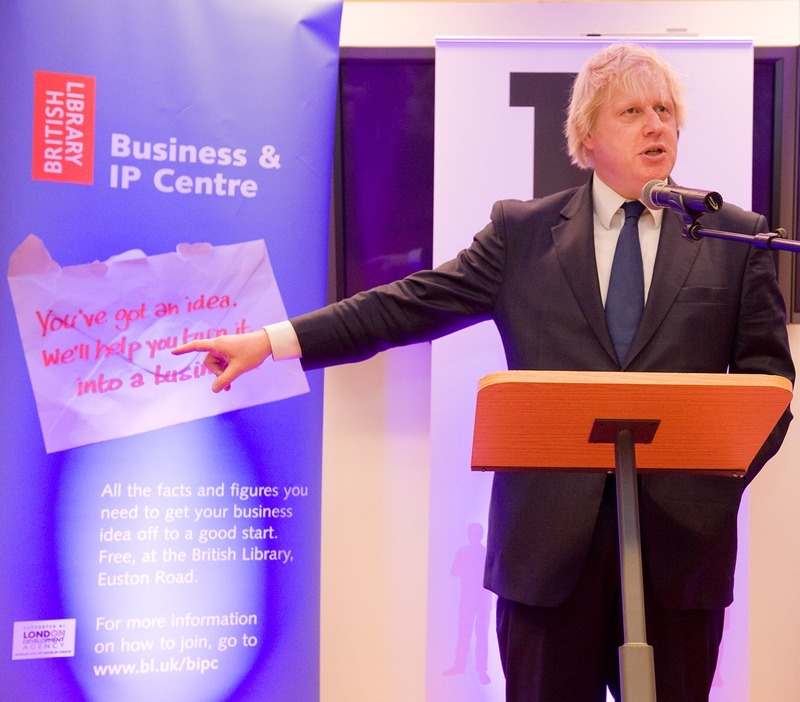 We were honoured to have Boris Johnson The Mayor of London visit the Business & IP Centre on Friday to launch Business Bootcamps. The Bootcamps will cover a wide range of sectors, including digital and mobile technology, fashion, hospitality, entertainment, creative and bio-tech industries. Co-ordinated by Capital Enterprise, Business Bootcamps will see a total of 27 sessions being run over the next 12 months to provide intensive training. The programme, with £275,000 of funding from the Royal Bank of Scotland and £135,000 from the EU’s Interreg scheme, will give around 1,000 new entrepreneurs the opportunity to develop the key skills they will need to build successful businesses. We will be running our own bootcamp, focusing on the professional services, giving intensive training on finance, marketing, branding, business planning as well as strategic decisions and planning. 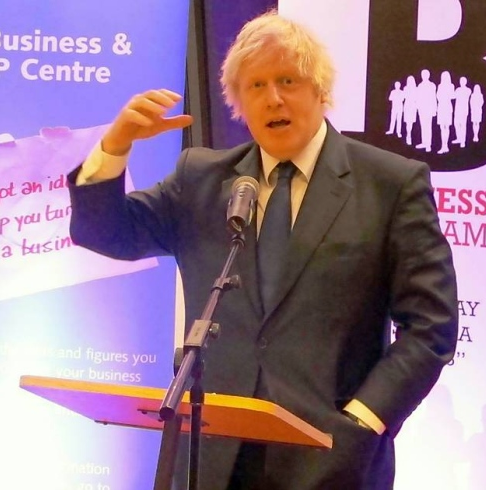 In his speech, Boris wished there had been bootcamps when he left university in 1980. Put together by experts and business owners, this two day bootcamp is designed specifically for sole traders in the professional services, from IT consultants, marketing freelancers to accountants. In times of recession, many people are setting up their own businesses, based on their professional skills. The bootcamp will give you all the tools needed to grow your business beyond your existing client base. The content will be tailored to your key information needs based on the few questions that will be asked when booking. This is an intense and effective way to spend your time which in the long-term will save you significant time and money. The content across both days covers all of the essential issues you are facing as a new business. Along with practical exercises and inspirational presentations, you will receive a fact-file of research reports and guides to use afterwards. This information alone would cost in excess of £500. • Develop a strategy to carry your business forward. • Johnny Martin – get to grips with your finances with the no.1 small business numbers coach. • Nick Winton – understand how to grow your client base and potential profits with clever strategy and lead generation. • Rasheed Ogunlaru – how you can learn to ‘be your brand’ and grow your profile with effective networking. This entry was posted in British Library, business startups, entrepreneurship, london politics and tagged training on 16 May 2011 by ninfield. As a resident of rural West Sussex I had not been following the recent London Mayoral elections with as much attention as I should. So the election of Boris Johnson came as a big surprise to me. 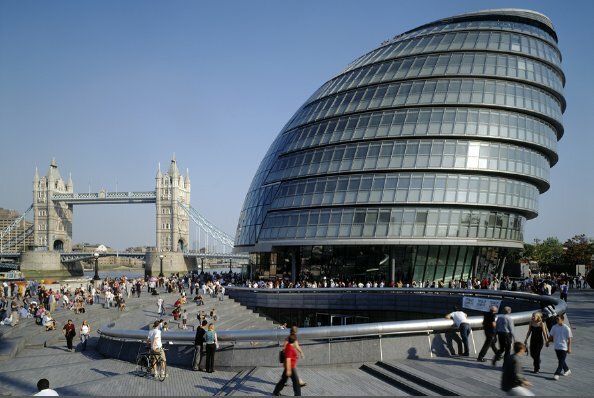 By chance I had a meeting yesterday at Boris’ new home at the GLA (General London Authority) City Hall. The whole building seemed tense with excitement, with great change expected after eight years of Ken in charge. 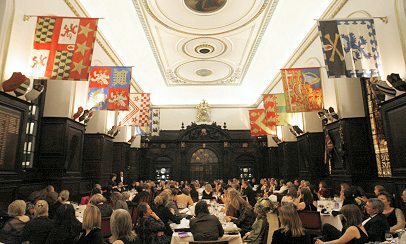 The 800 staff were preparing for an all-staff meeting at 3pm that day to hear the thoughts of their new boss Boris. 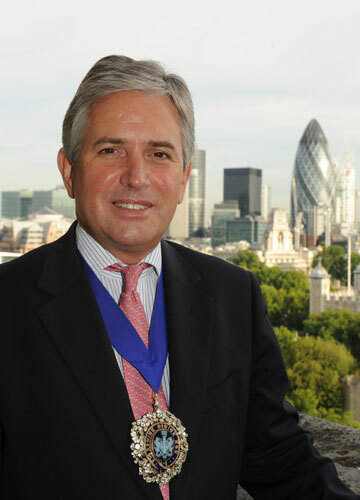 As it turned out Boris has been active and created several new roles as well as replacing many of Ken’s lieutenants. He has also banned alchohol from all London tubes and buses from next month in a bid to crack down on anti-social behaviour. As might be expected the London Evening Standard is following developments closely. 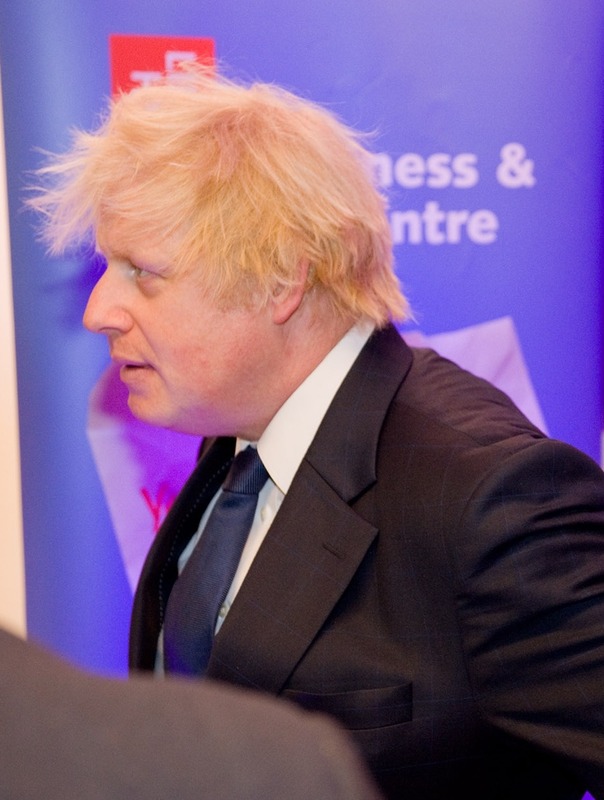 It will be interesting to see what Boris changes and what remains the same in the next four years for London. One thing I can say for sure is that he will have one of the best views of London from his office. This entry was posted in london politics, work/life on 7 May 2008 by ninfield.